Join us on Monday 11th June for England’s 1st World Cup group match against Tunisia. Promotions run from kick off until the final whistle. 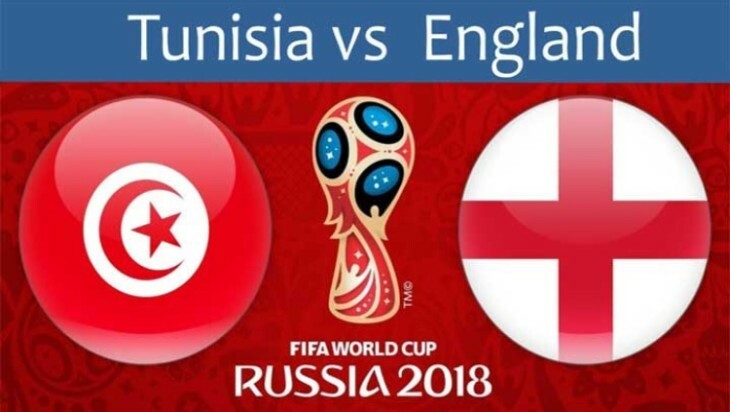 Come & cheer England on for what will, hopefully, be the 1st of many victories! !